This short holiday novella plays like a modern Christmas Carol. 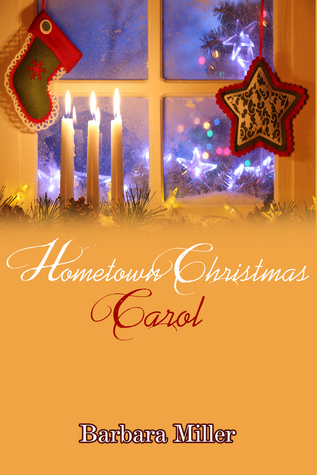 Two former sweethearts get to bring some Christmas cheer to their town with a very message full Christmas play. It was such as sweet holiday read.